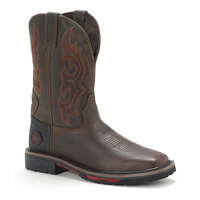 Need a comfortable pair of boots for those long days out in the paddock? 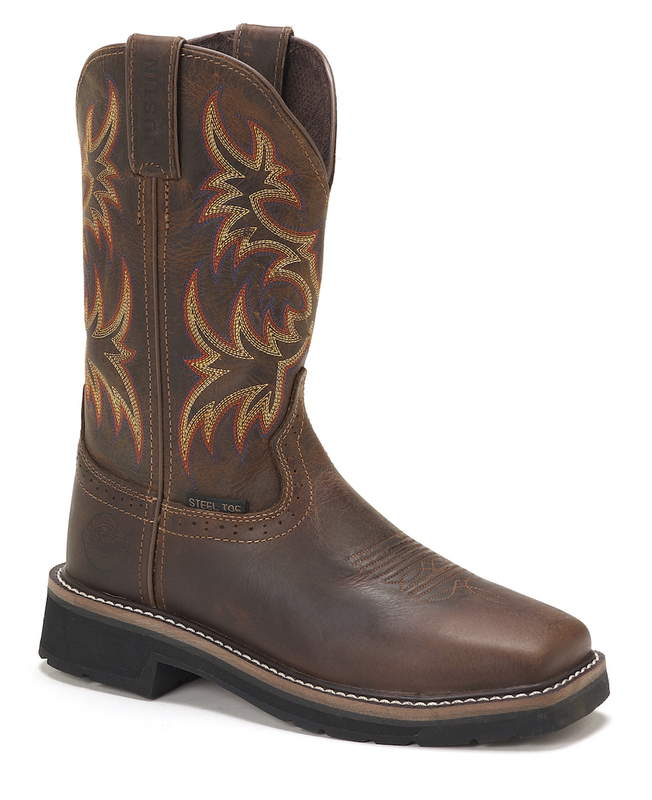 You're going to love these stockman boots from Justin. 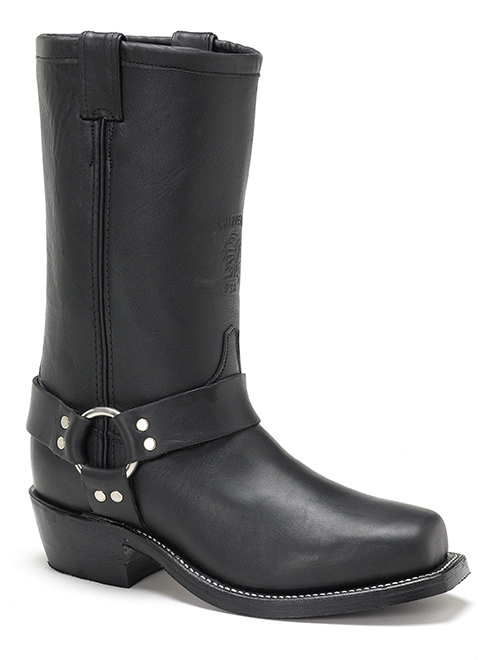 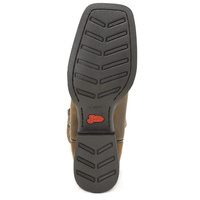 Complete with a wide square toe, these boots slip easily into the stirrups and stay there - no slipping, no blunders. 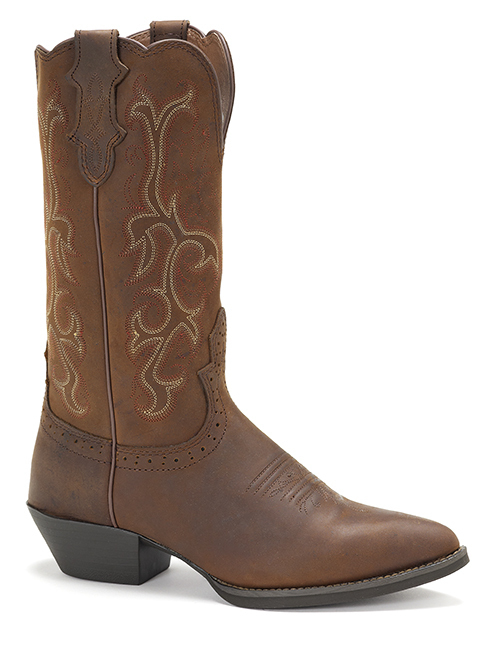 Just a comfortable, stable ride. 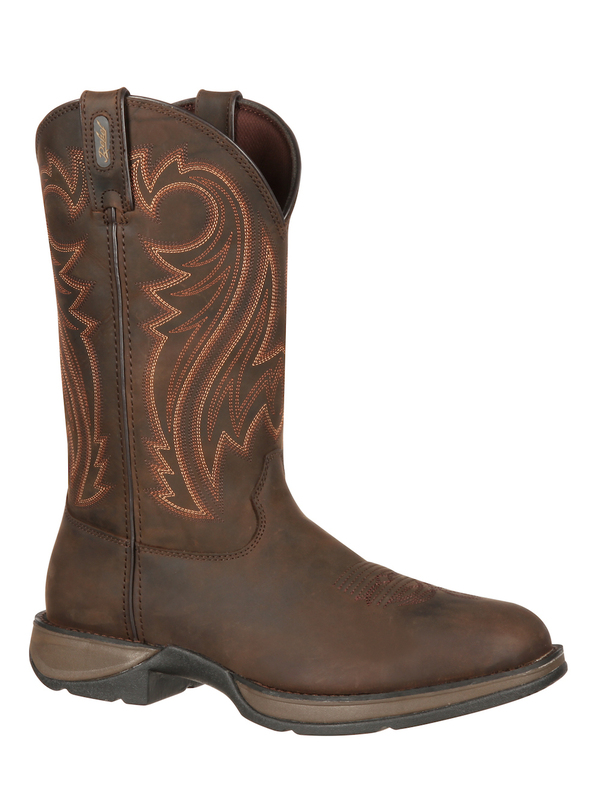 The Chet Brown Stampede Stockman Boot from Justin is perfect for rough-and-tough men who need flexibility and durability from their boots. 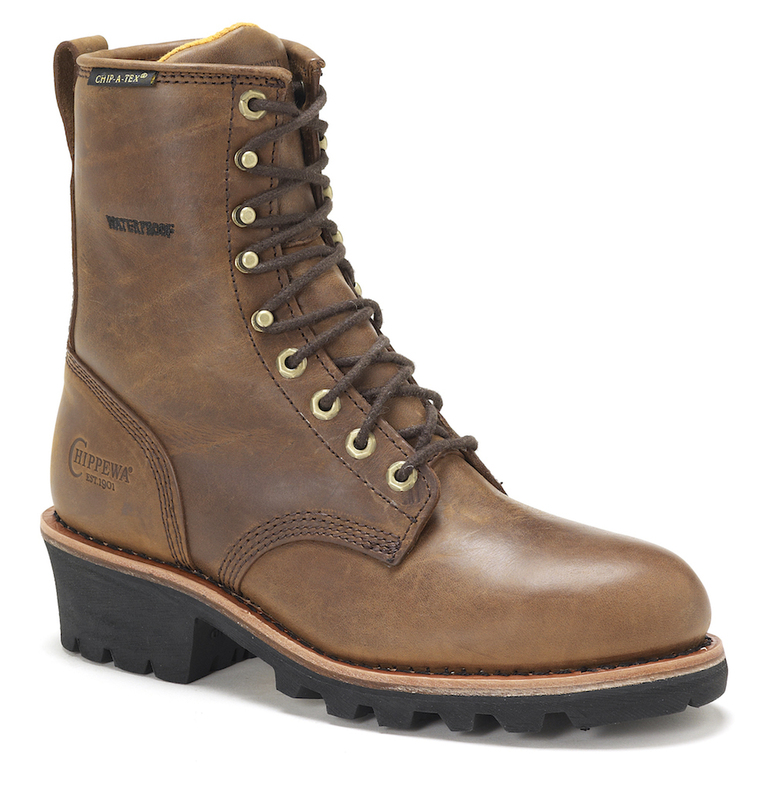 The Chet boot has a tan aspart leather upper and a brown milled leather foot, meaning your feet and calves remain protected even in the harshest environments. 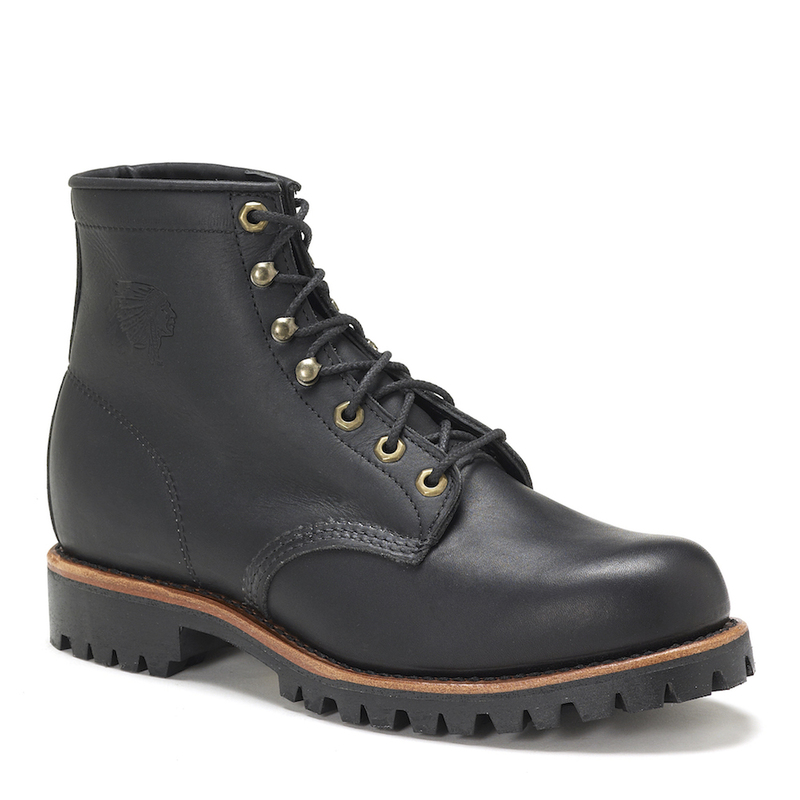 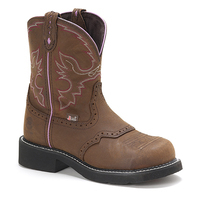 The leather on these boots won't fail you on the job - no cracks, splits or tears! 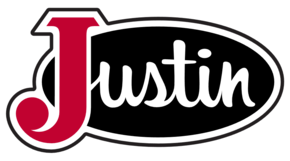 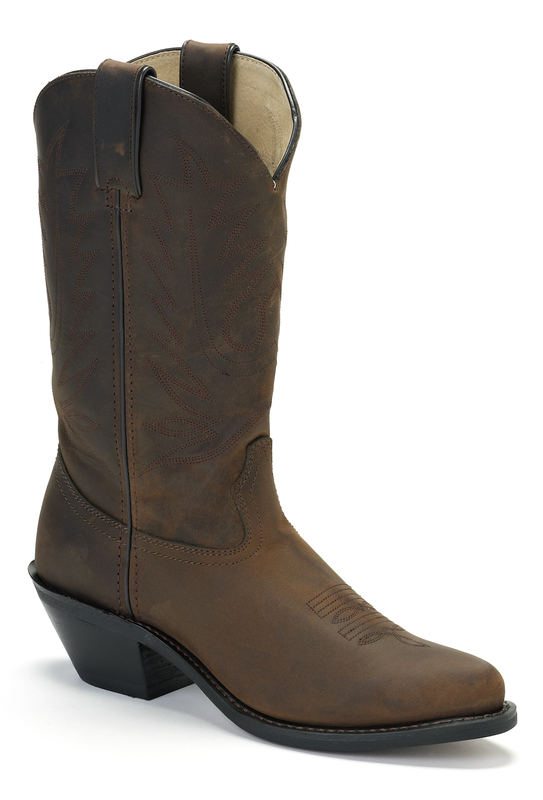 These boots come complete with the J-Flex Flexible Comfort System® - a removable orthotic insert designed to provide premium comfort. 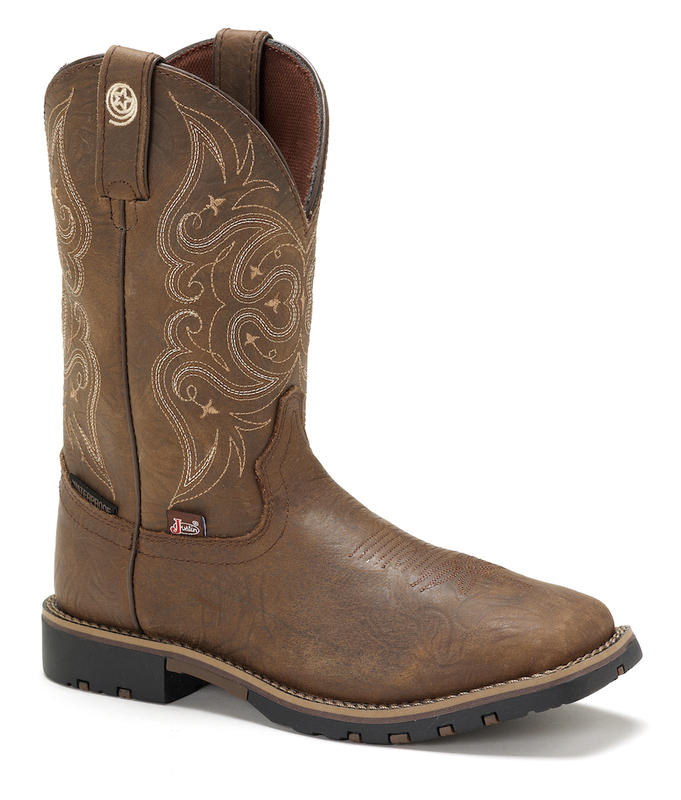 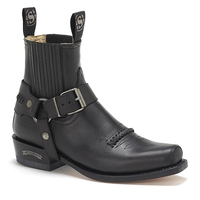 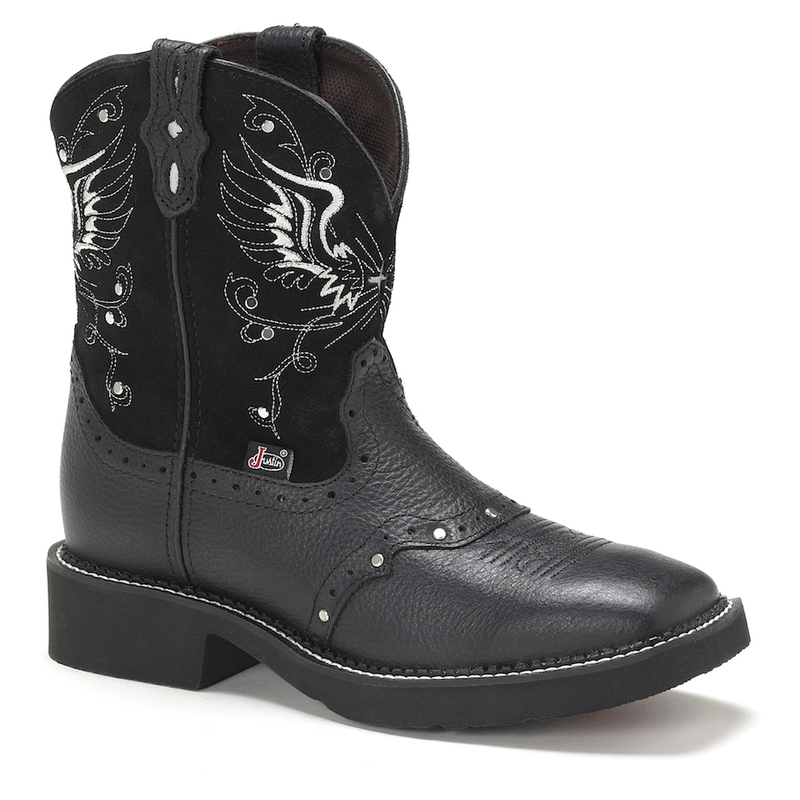 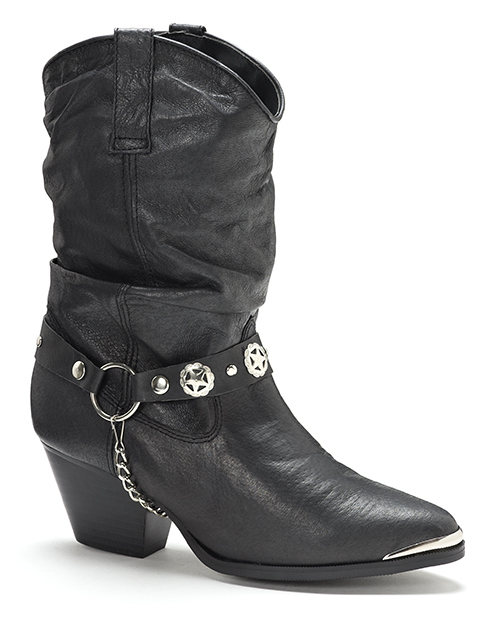 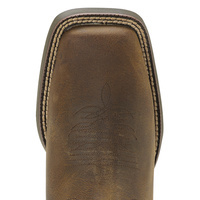 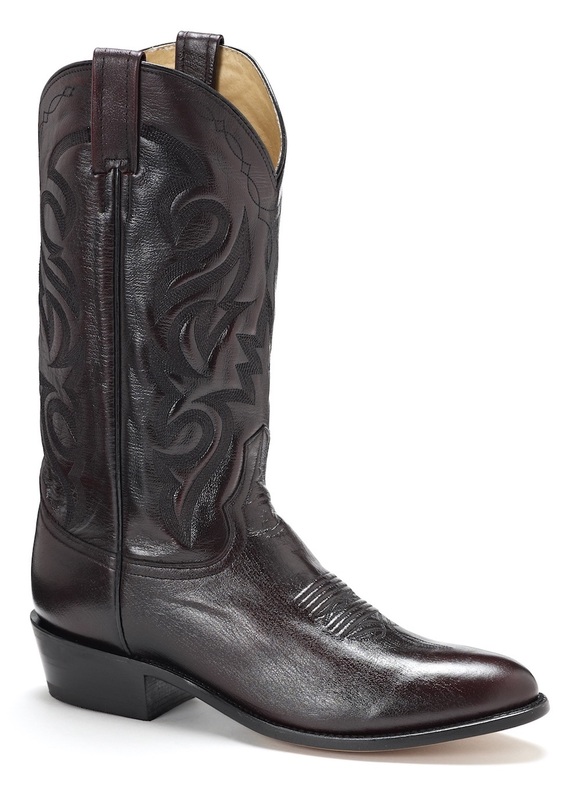 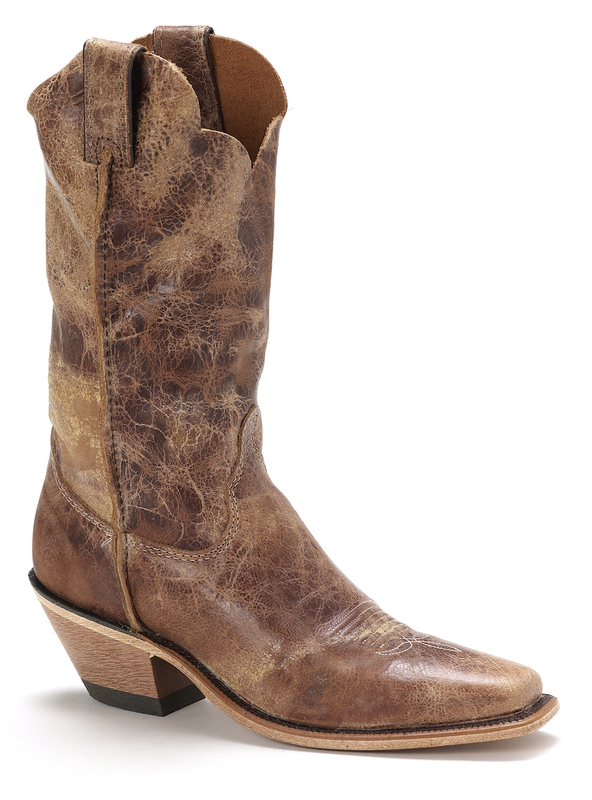 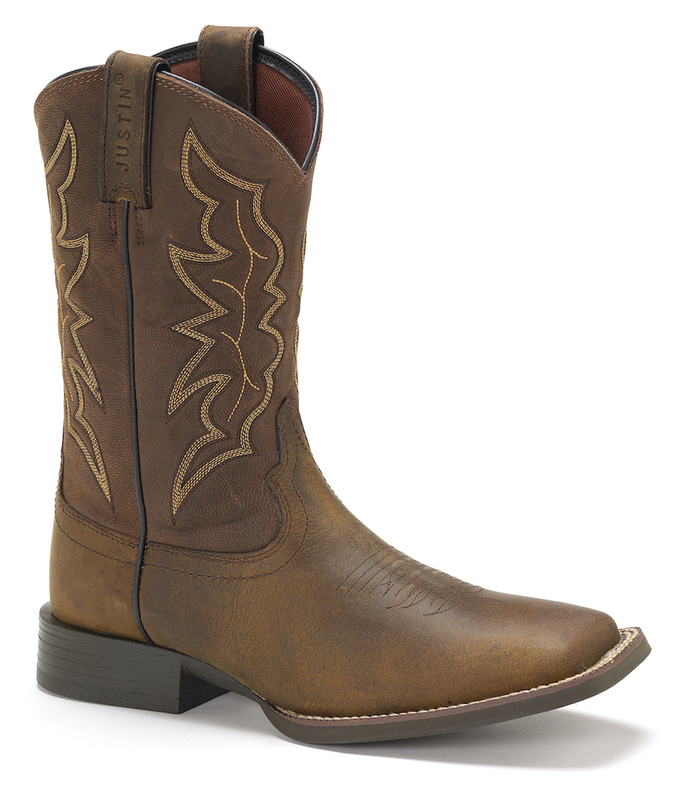 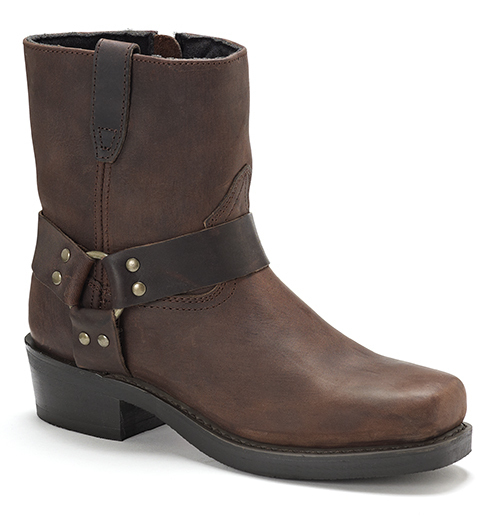 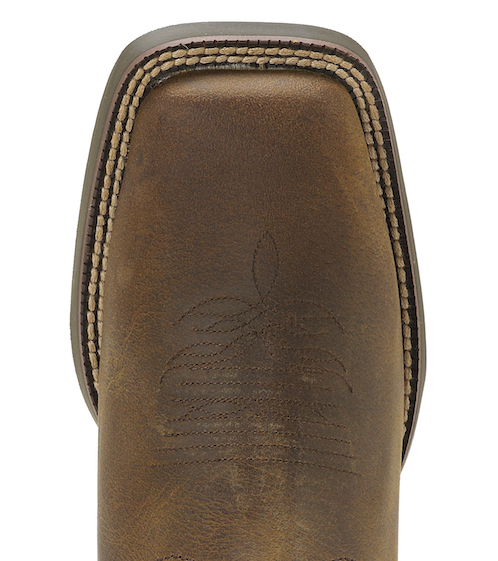 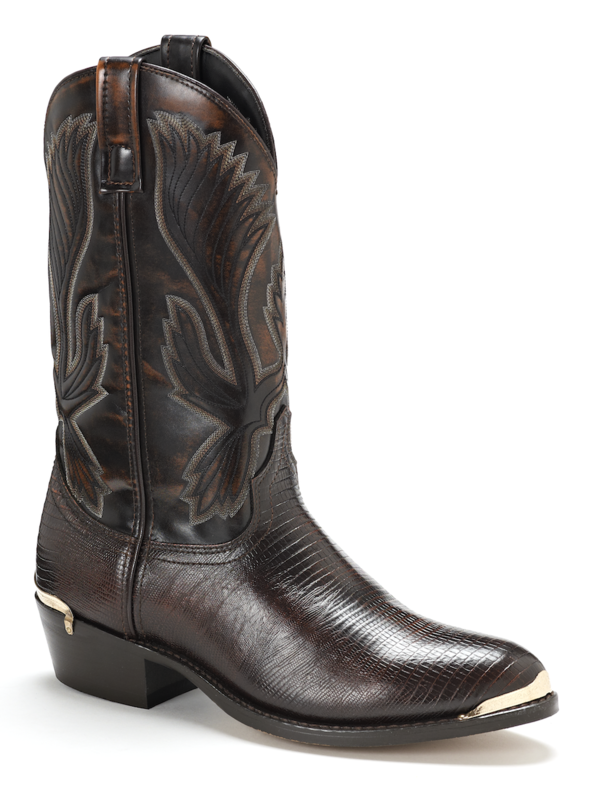 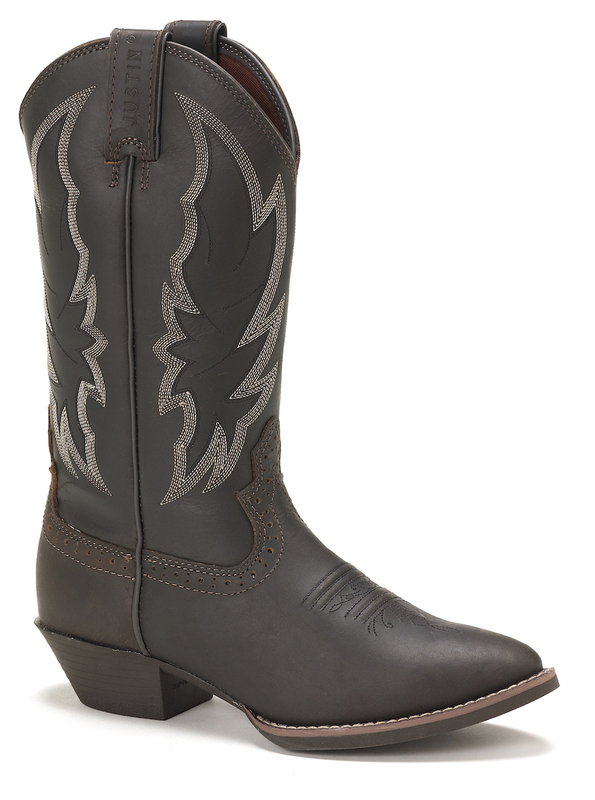 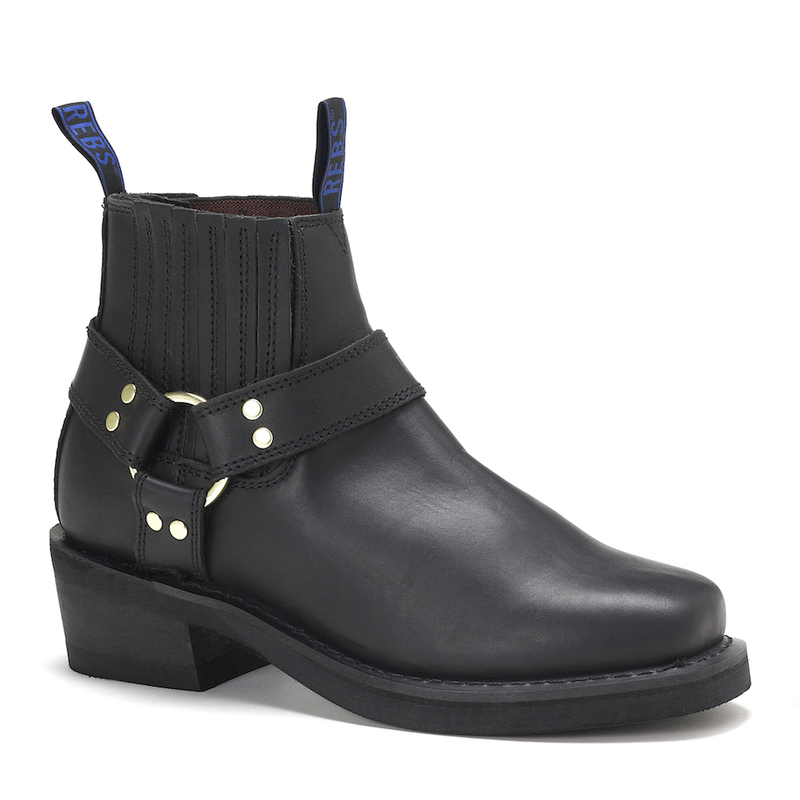 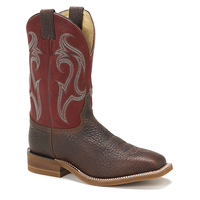 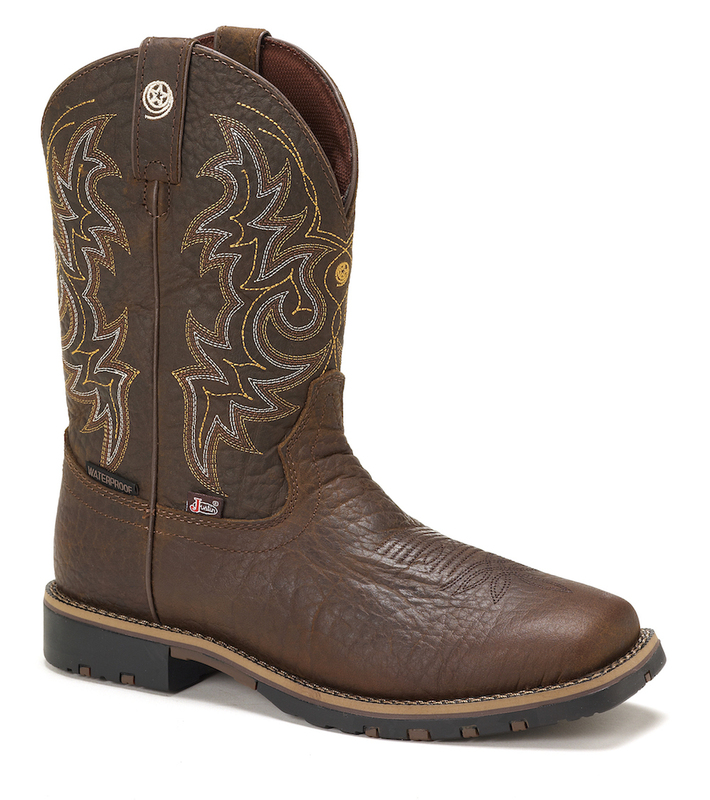 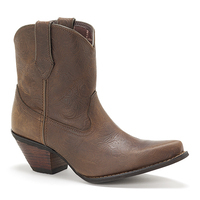 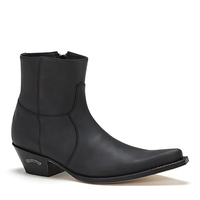 The Chet cowboy boot looks great in or out of the saddle. 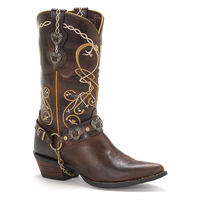 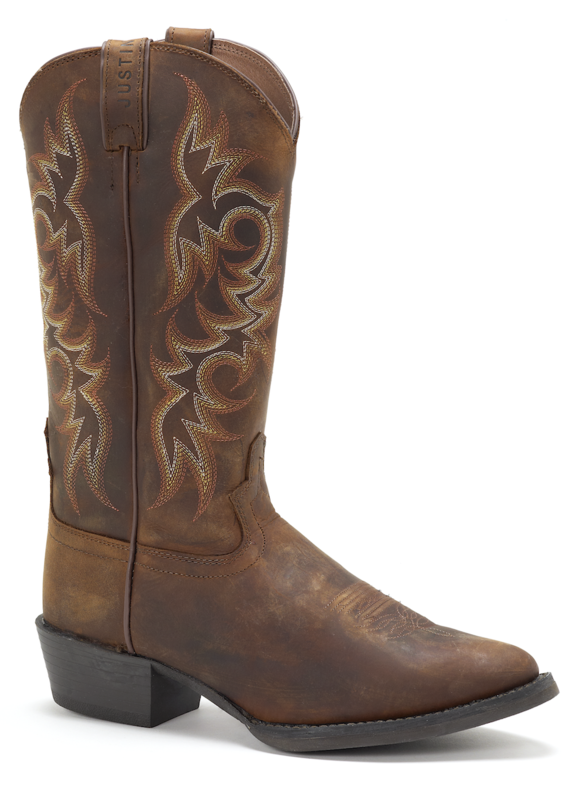 Its copper brown leather upper is embellished with a bold marigold stitch pattern and is paired with a distressed brown foot giving this boot a lived-in vintage look. 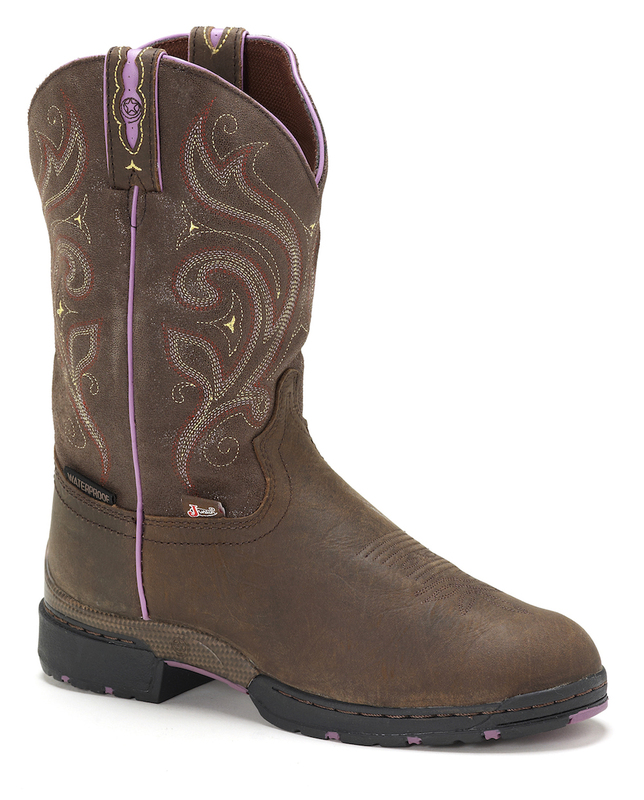 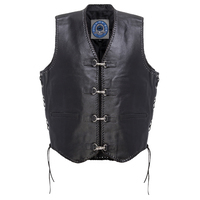 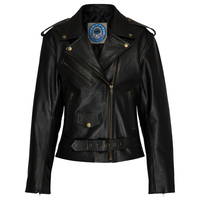 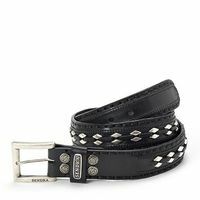 We offer flexible, convenient payment options like Afterpay & Zippay, so you can wear your boots without the wait. 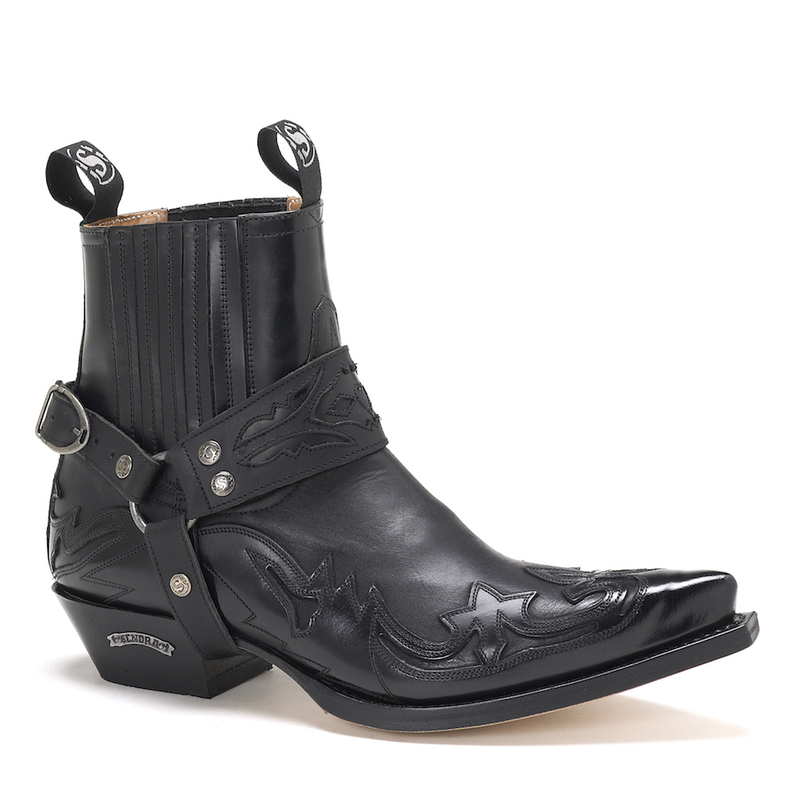 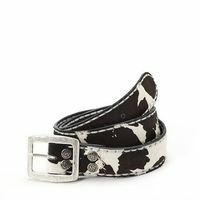 I’ve just received my new Justin Stampede boots and I’m absolutely rapped! 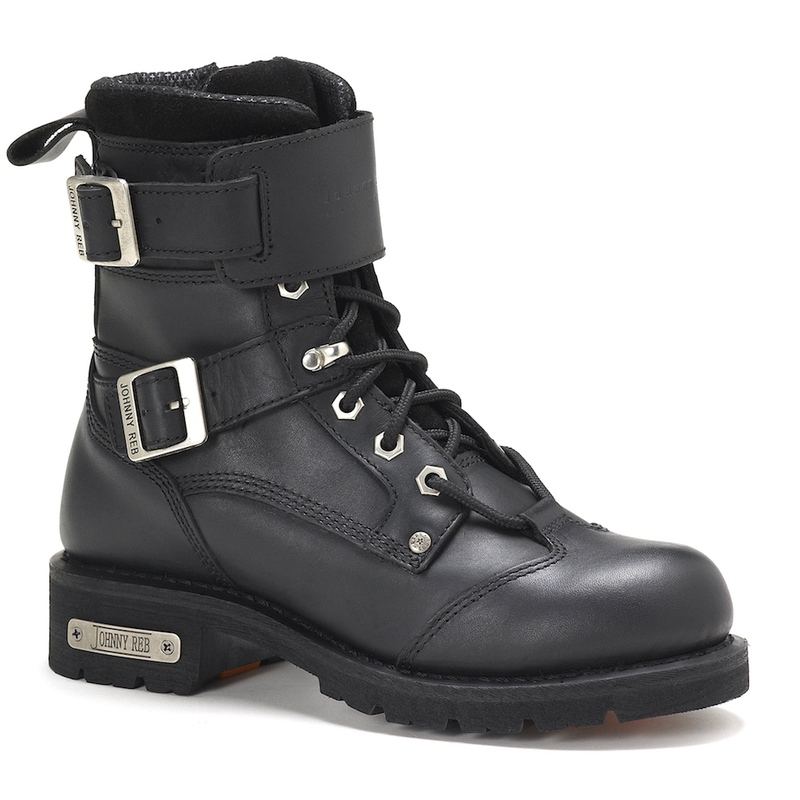 They arrived only four days after I bought them. 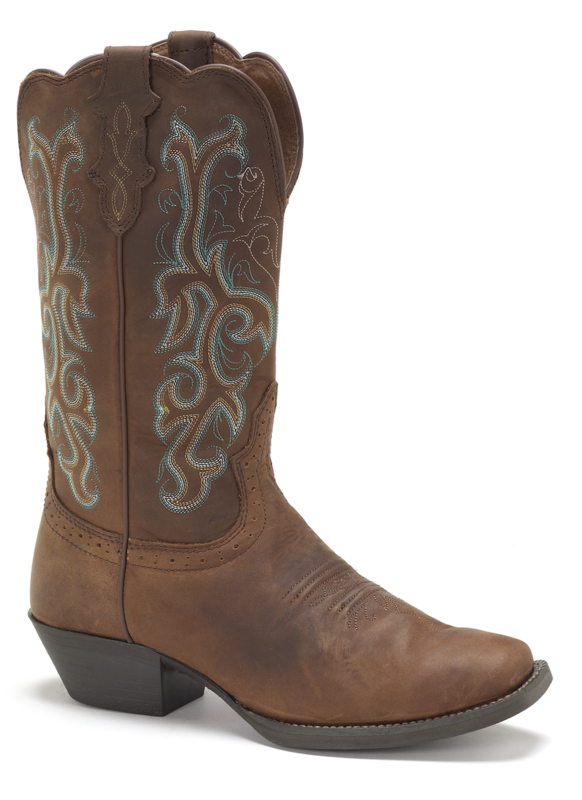 They’re a perfect fit and they look great! 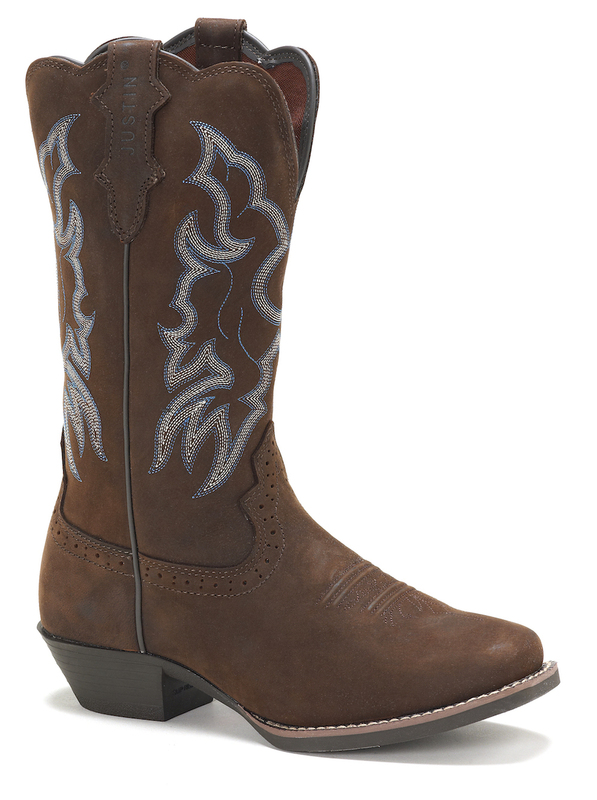 I can’t thank you enough.